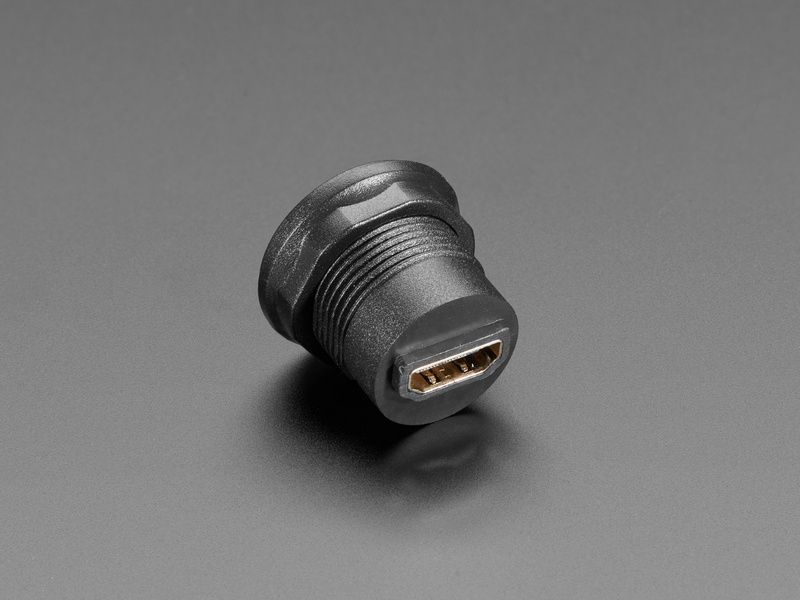 If you need to add a panel-mount connection for HDMI, but don't have the time or ability to cut a custom oval or square hole, this HDMI Round Panel Mount Plug is the easiest and fastest way to panel-ify your existing HDMI kit. 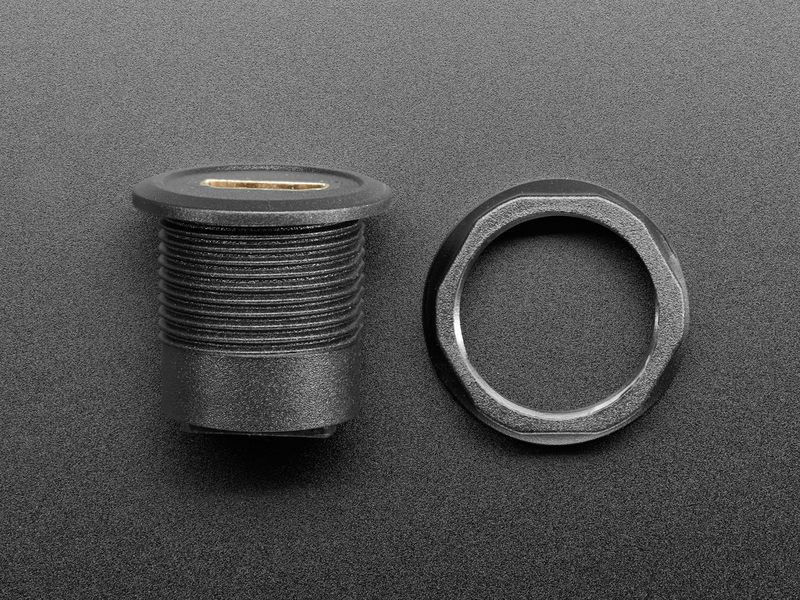 It's about 30mm in diameter, so you can drill a hole in your wood, plastic or metal with a common hole-saw or bit, no special shapes or filing required. Un-screw the plastic nut, insert the plug and re-attach. 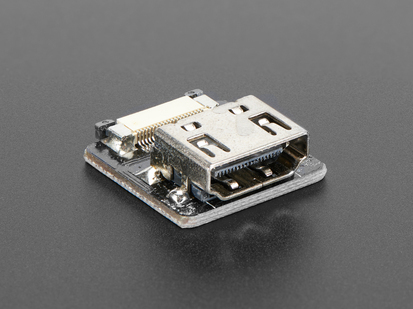 Ta-da! 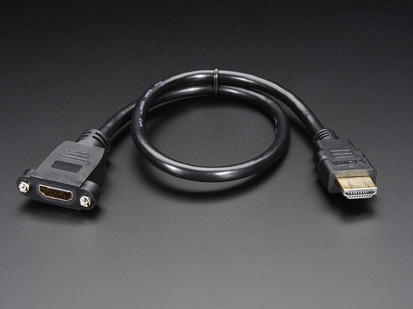 Now you have two HDMI sockets on either side for connecting any cable. 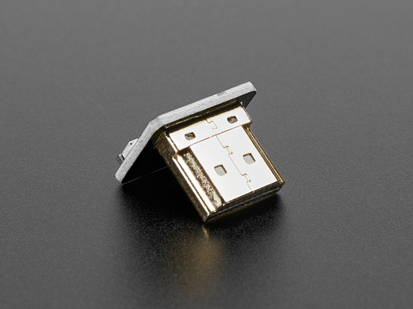 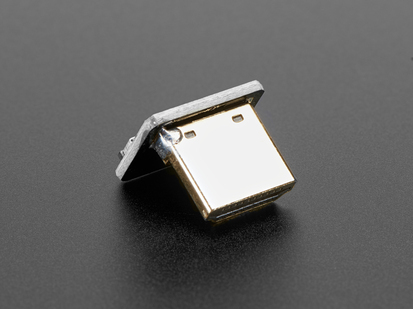 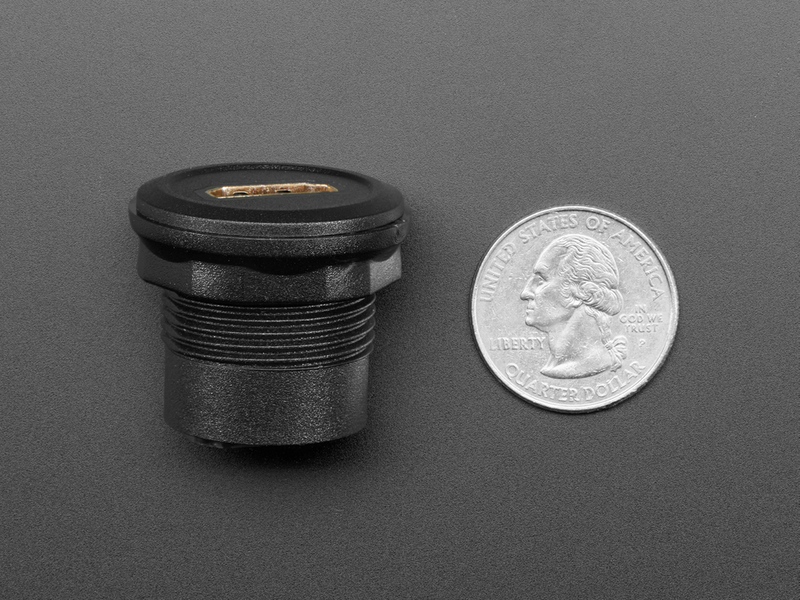 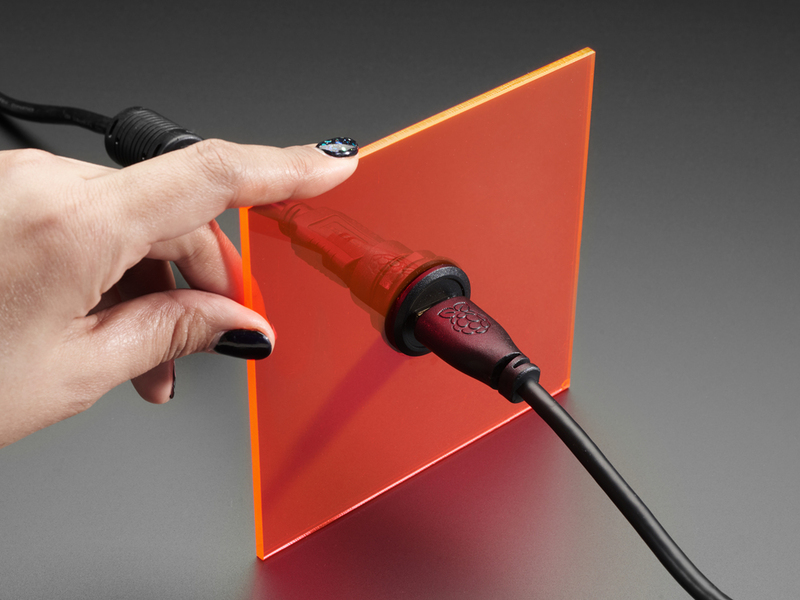 It's designed to easily attach to a panel up to 16mm thick (or 0.625"), or as thin as a few mm. 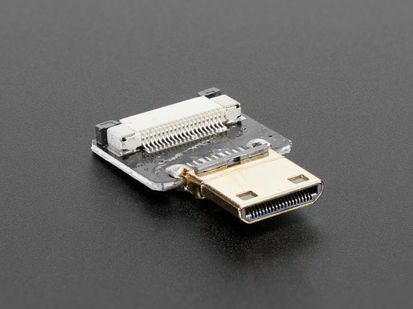 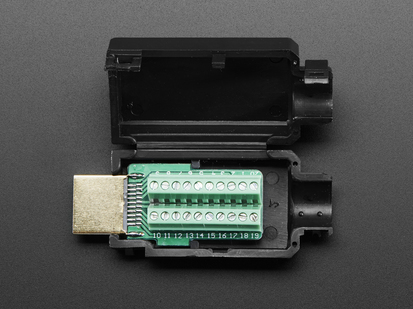 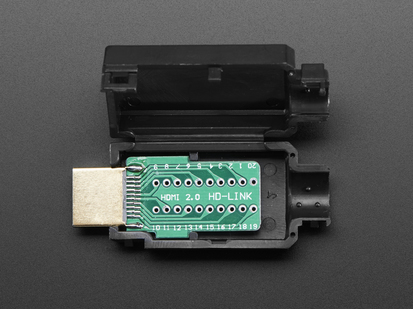 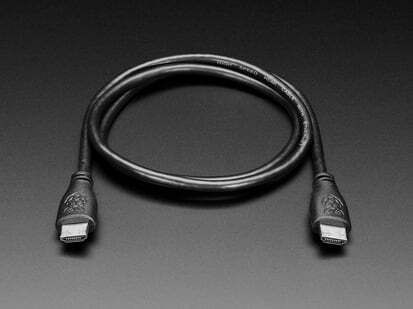 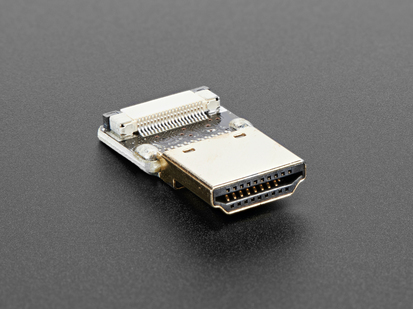 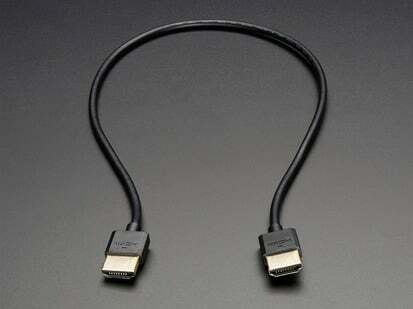 Perfect for adding an HDMI port to your project enclosure! 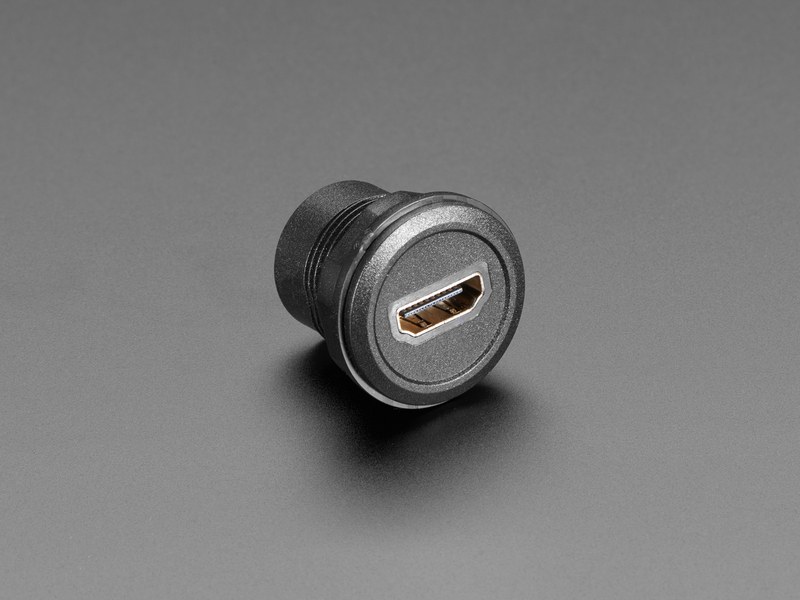 We like this plug in particular for its solid body and 'forgiving' plastic lip that hides the drill hole.